The conventional dicing tapes (our product; HUV-S3000 series etc.) do not have heat resistance. – There is no heat-resistance in UV curable adhesive .When UV curable adhesive is heated by 50 °C or more, the adhesive residue occurs and adhesive strength does not fully reduce after UV irradiation. – Heat-Resistant grinding tape is UV curable type, and even if it is heated up 150 °C in your process for 1 hour, it can easily be peeled from the work after UV irradiation, and there is little generating of a adhesive residue. – Heat-Resistant tape “HUV-7000 series” has three kinds of Lineup. 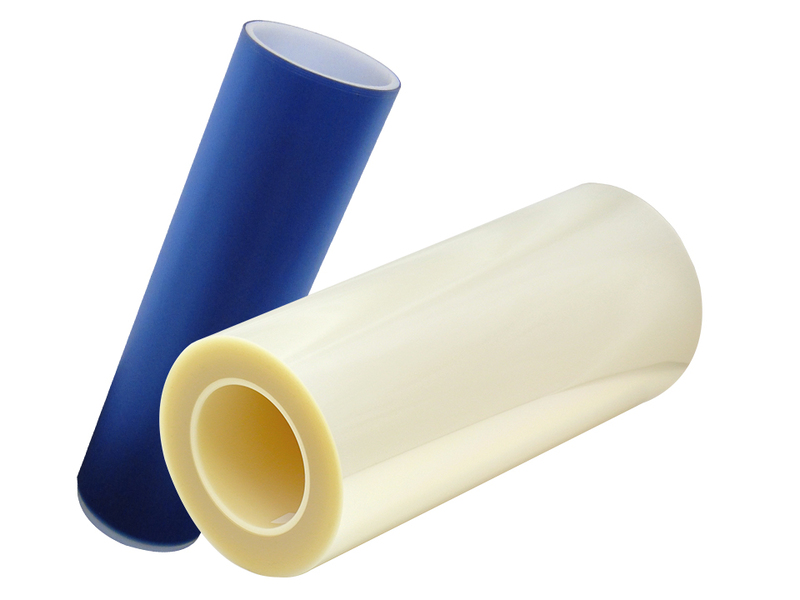 • HUV-S7125 is Single-sided tape and UV curable type. • HUV-D7125 is Double-sided tape and UV curable type. 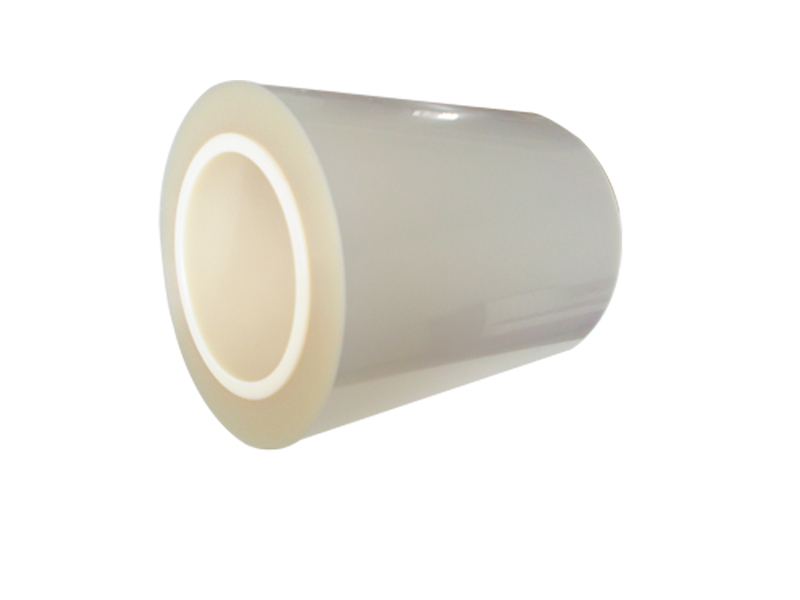 • HUV-D7125-30/10 is Double-sided tape with one side of non-UV adhesive and other side of UV curable adhesive. – These products are processing all the processes in a clean room.